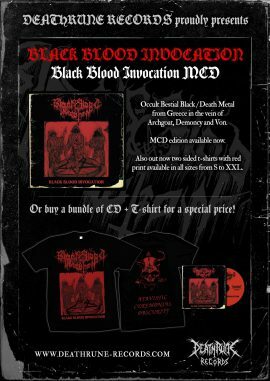 Deathrune | BLACK BLOOD INVOCATION – Black Blood Invocation MCD OUT NOW ! 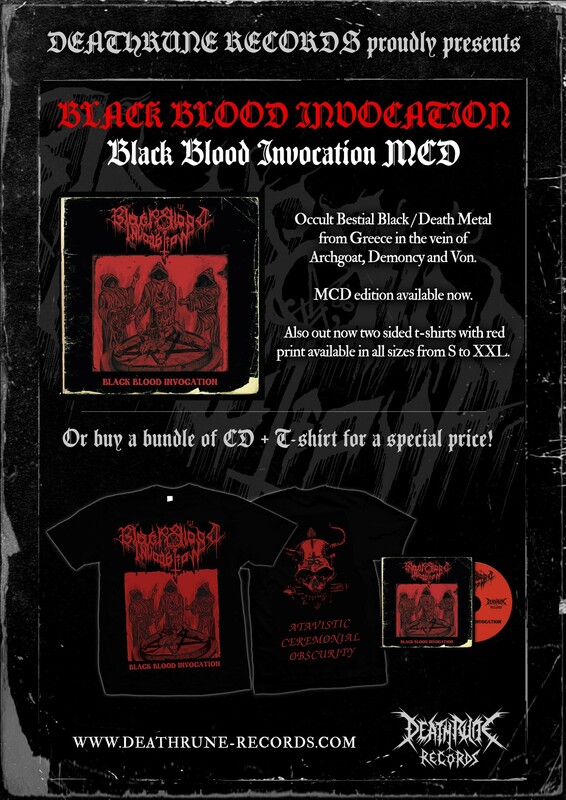 BLACK BLOOD INVOCATION – Black Blood Invocation MCD OUT NOW ! Also available two sided exclusive t-shirts in all sizes. Or get a bundle of CD + T-Shirt for a special price. Please show some support sharing this post. 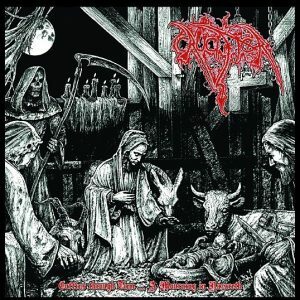 MAGNUS – I Was Watching My Death LP / 2xCD / 2xDigipak CD / T-SHIRT OUT NOW !OHTAR – “Euthanasia Of Existence” LP OUT NOW !